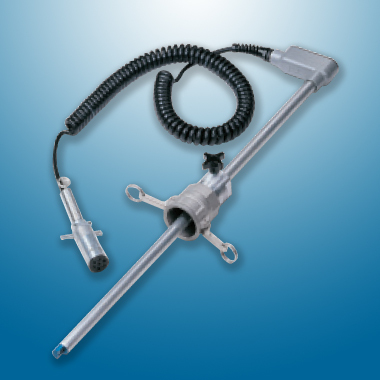 Overfill Plugs, Cords, Grounding Clamps, and cane probes are what Civacon is known for, and Arm-Tex is your one stop for all of them. Equipment from Civacon is rugged, durable, and reliable and is backed with a wonderful technical support system for any problems or questions regarding operation. 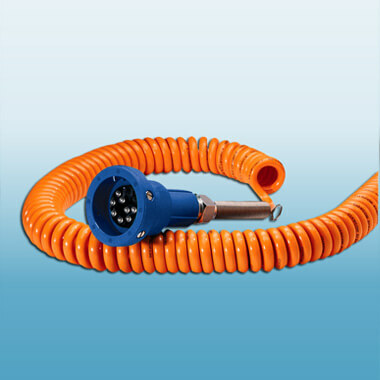 Cords are all availble in straight or coiled design with bright orange covers for high visibility. 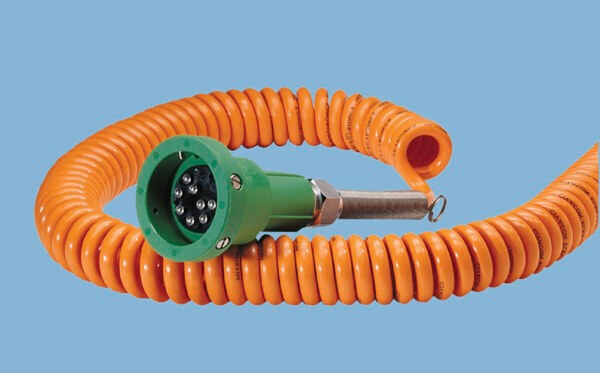 Contact Arm-Tex today to learn more about heavy-duty plug & cord sets from Civacon!